According to a press release issued by Keiser University, the Keiser University College of Chiropractic Medicine (KUCCM) has been awarded initial accreditation by the Council on Chiropractic Education (CCE). The decision makes this the second school training students in CHIROPRACTIC MEDICINE that the CCE has recognized. National University of Health Sciences (NUHS) was the first. According to the U.S. Department of Education web site, the Council on Chiropractic Education is recognized as a specialized accrediting agency. The scope of recognition is: “the accreditation of programs leading to the Doctor of Chiropractic degree and single-purpose institutions offering the Doctor of Chiropractic program.” No mention is made of a Doctor of Chiropractic Medicine degree or program. 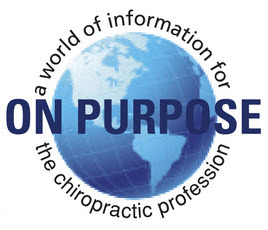 Scope of recognition: the accreditation of programs leading to the Doctor of Chiropractic degree and single-purpose institutions offering the Doctor of Chiropractic program. Title IV Note: Only freestanding schools or colleges of chiropractic may use accreditation by this agency to establish eligibility to participate in Title IV programs. The absurd argument that has been made to justify the violation of the US Department of Education's scope of recognition is that CCE accredits the Doctor of Chiropractic Medicine PROGRAM but not a DCM DEGREE. This has apparently been enough to fool the USDE and everyone else since both Keiser and National's website and advertising go out of their way to promote chiropractic as the practice of medicine. Perhaps it is a coincidence that Arthur Keiser sat on the National Advisory Committee on Institutional Quality and Integrity (NACIQI) when the CCE was on the verge of losing their recognition with the Department of Education over just these kinds of issues with the CCE and spoke in support of the CCE. Making matters worse is that according to the Dean of the chiropractic medicine program at Keiser University in Palm Beach Florida, their program stresses "evidence based practice, interprofessional collaboration, and the role of the chiropractor as a team member in health care delivery". 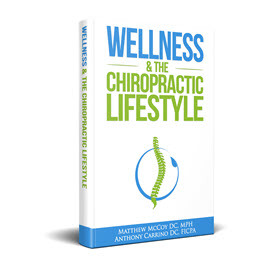 In a letter sent to chiropractors throughout Florida, Micheal R. Wiles, DC, MEd, MS, FCCS(C) stated Keiser will follow the model of chiropractic as spine care "as described in the seminal paper by Nelson et al in 2005." The paper he is referring to (Craig F Nelson, Dana J Lawrence, John J Triano, Gert Bronfort, Stephen M Perle, R Douglas Metz, Kurt Hegetschweiler and Thomas LaBrot. 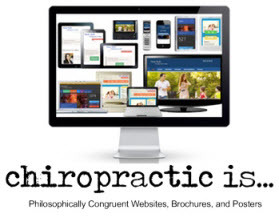 Chiropractic as spine care: a model for the profession. Chiropractic & Osteopathy 200 513:9) created quite a stir when it was originally published but most chiropractors have long since forgotten about it while some factions of the Chiropractic Cartel have been slowly but surely implementing the model. "The argument that the public can be persuaded to understand and accept the subluxation model of chiropractic has been tested and it has failed." In fact, the paper by Nelson and his team contains a series of derogatory comments regarding chiropractors who embrace a clinical model focused on subluxation. They attack vitalism, the use of x-ray, long term management plans and even "Palmer's Postulates". 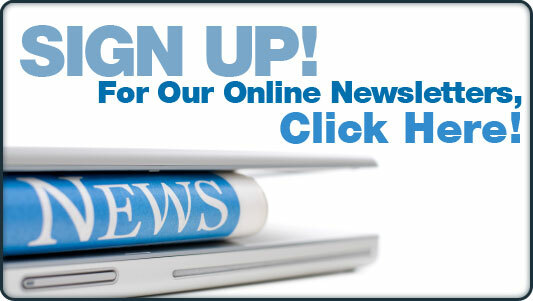 CLICK HERE for a Powerpoint Presentation on the Paper. This should not be surprising since each author of the paper is well known for their history of subluxation denialism and some of the authors are also involved with American Specialty Health. 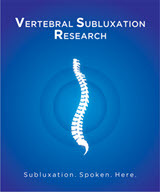 When Florida State University was considering the development of a chiropractic program there many years ago the Provost stated that they "Would not teach subluxation theory". The FSU school never got off the ground because of widespread rejection of the chiropractic program by its faculty. 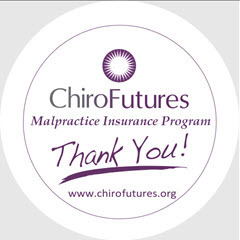 The recognition of another chiropractic medicine program by the CCE comes amid widespread turmoil in the chiropractic profession as a wave of subluxation denialism spreads through the UK, Australia, Canada and the US with a push on by the ACA and other organized groups to eliminate the practice of subluxation management and add drugs, primary care and full scope to the practice of chiropractic.